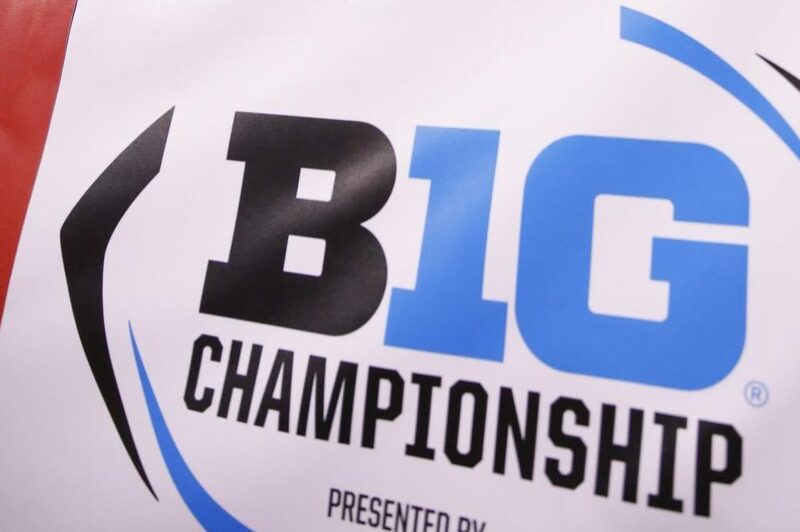 The athletic department will offer free tickets and transportation for undergraduate students who want to attend the Big Ten Championship Game on Dec. 1 in Indianapolis, athletic department spokesman Paul Kennedy told The Daily at a news conference on Monday. Undergraduate students will receive an email from the athletic department with further information later Monday and must respond by Wednesday to claim a spot. The student package includes a ticket to the game, transportation to and from Indianapolis and meals provided on the bus. Initial emails sent to students after the Wildcats clinched the Big Ten West title in a 14-10 win at Iowa on Saturday advertised the price of student tickets at $45. NU will face either Michigan or Ohio State in the conference championship, which is scheduled for a 7 p.m. kickoff. The game will be the Cats’ first visit to the Big Ten Championship Game, which has been held annually since 2011, in program history and is a chance for NU to claim its first conference title since 2000.